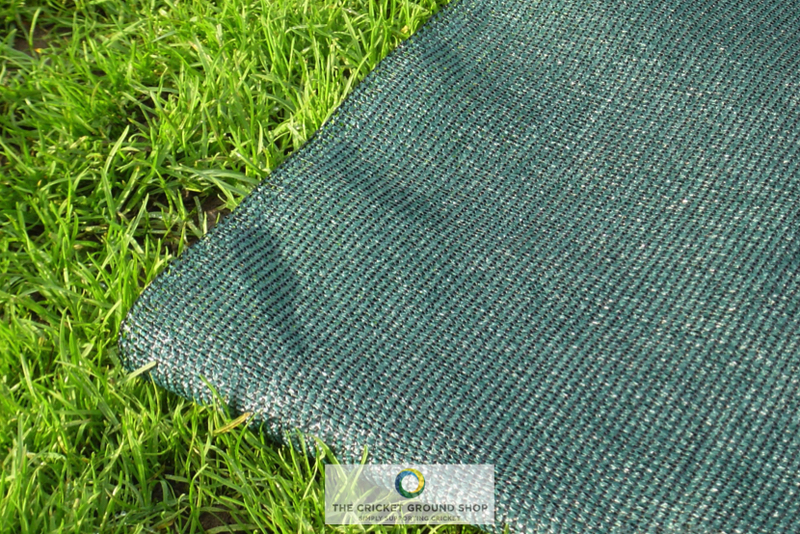 TGC (Total Growth Cover) is a dual-purpose solution; offering frost protection whilst encouraging growth of the grass plant. 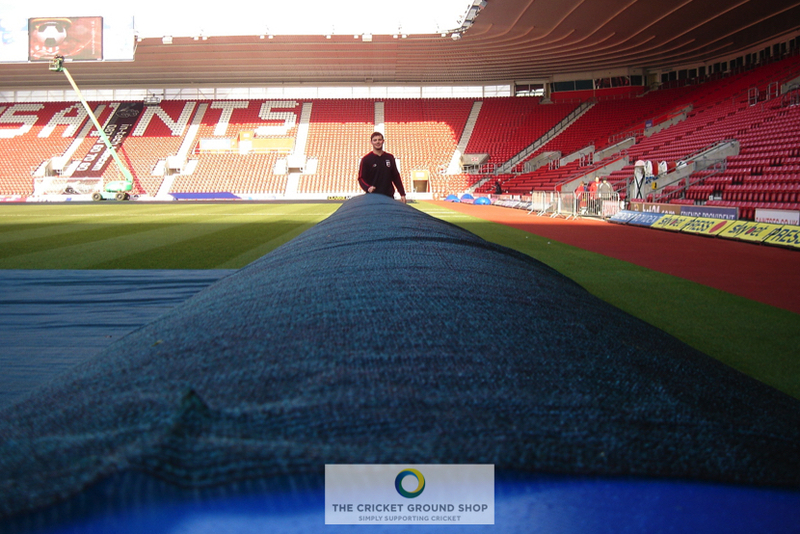 It acts as an insulation layer, increasing ground temperature and protecting sports turf surfaces from the elements whilst, importantly, allowing water and air circulation. 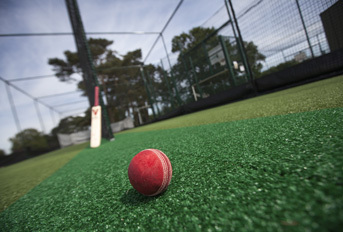 Designed for use on any natural turf sports surface – including winter games pitches, cricket pitches and tennis courts – TGC is a proven solution; in use by clients that include Premier League football grounds, Premiership Rugby Union Grounds, the IRFU (Irish Rugby Football Union), National Hunt race courses and the Lawn Tennis Association. 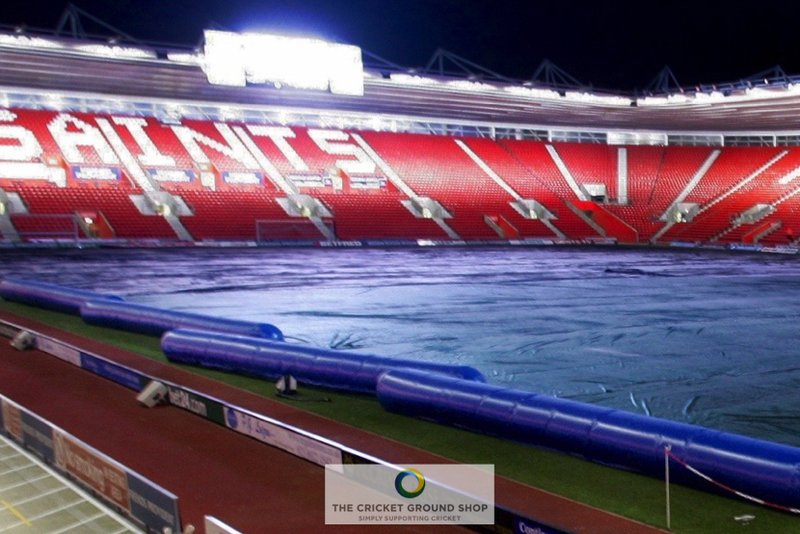 Constructed from a fabric that increases ground temperature and protects the covered area from pests and climatic conditions whilst allowing the circulation of air and water, TGC creates a proven germination and propagation environment. 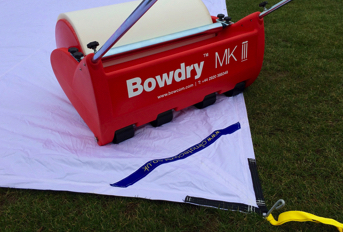 It increases the percentage of seed germination and allows newly seeded areas to be watered whilst creating air circulation and retaining moisture; dramatically speeding up the grass plant establishment period. 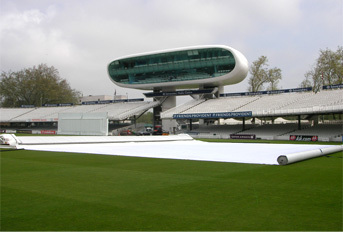 TGC is also an effective a frost protection system. 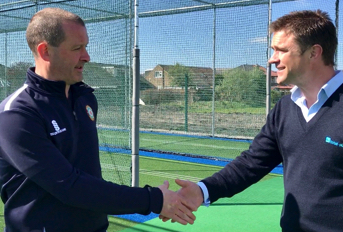 Acting as an insulation blanket and increasing ground temperature, it safeguards natural sports surfaces from freezing with multiple layering capable of preventing frozen surfaces down to an air temperature of -6 °C. 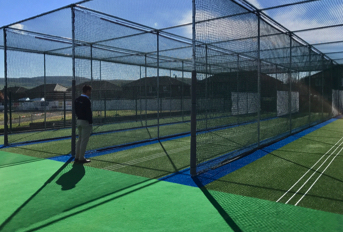 With a material density of 95%, TGC strikes the right balance between maintaining air temperature and allowing the grass plant to breathe. 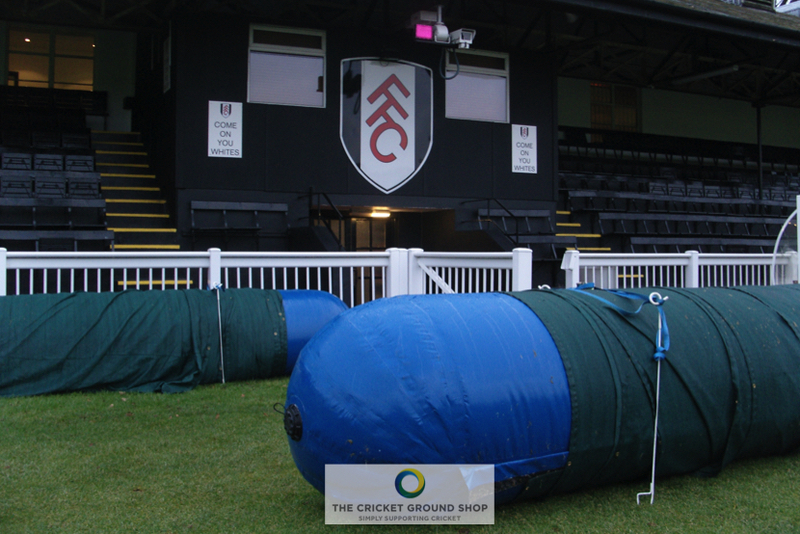 TGC is constructed from High Density Polyethylene (95% density), specially selected for its durability, handling qualities and performance. 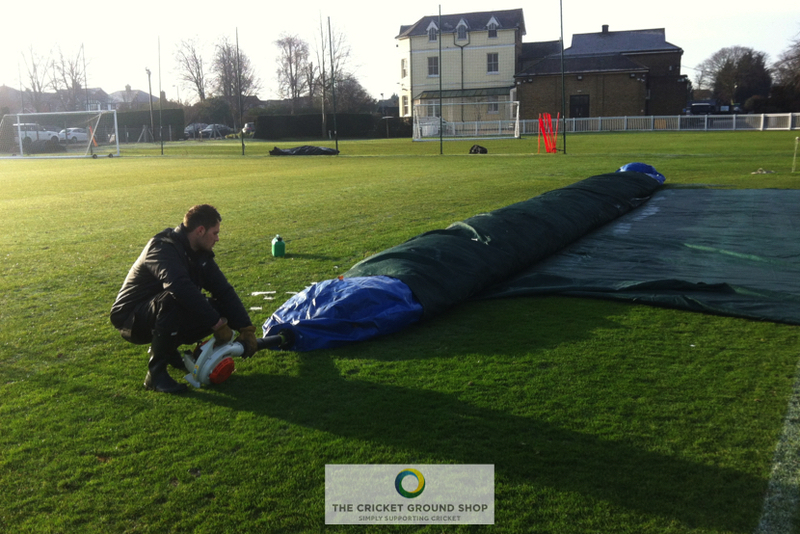 The fabric is UV stable and extremely pliable, enabling easy handling even in the coldest conditions. 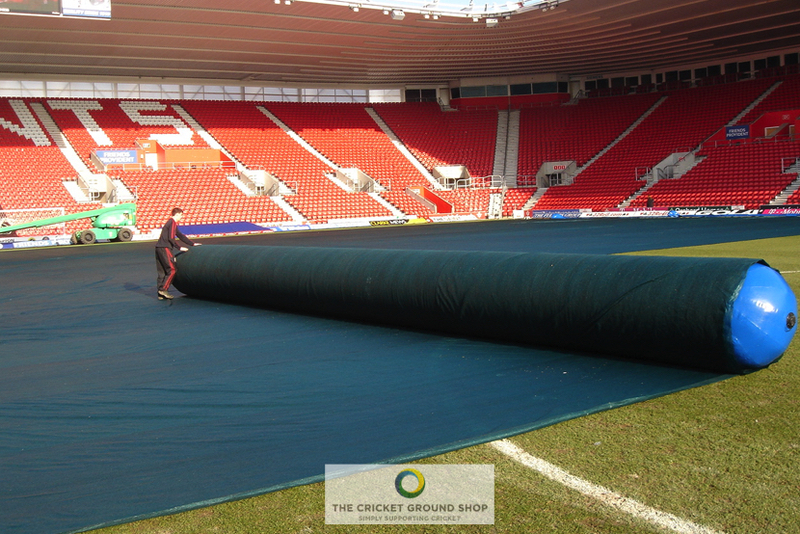 Covers can be tailored to suit individual ground requirements for any natural sports surface; with a range of options in terms of size and finish. 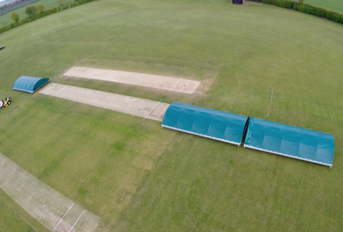 Seven sections of 14.6m x 70m covers used in connection with an Inflation Tube per Section. The inflation tube is 15m in Length by 1m in diameter. It is attached by Velcro fastening to the edge of the cover and has a non-return valve to retain pressure and rigidity. 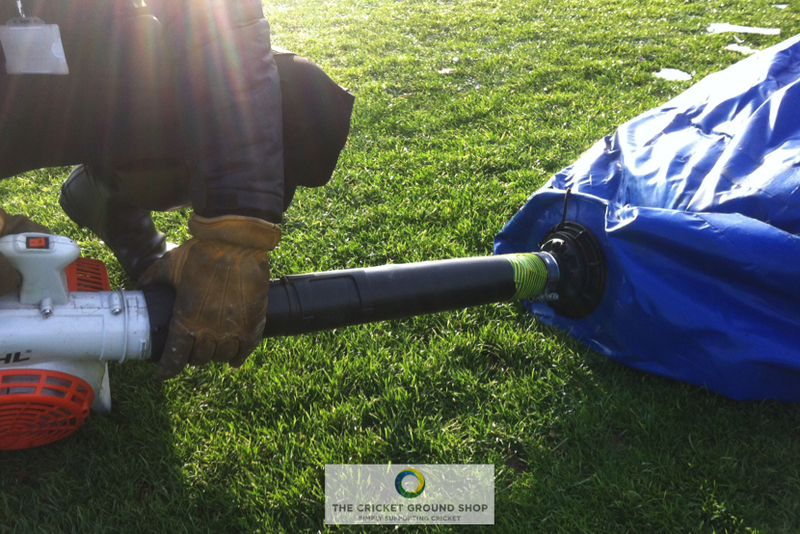 The tube is designed to work under higher pressures than other inflation tubes; providing safer manual handling and enabling one man to use the system. Can also be made with either hemmed & eyeleted or stitched edges. 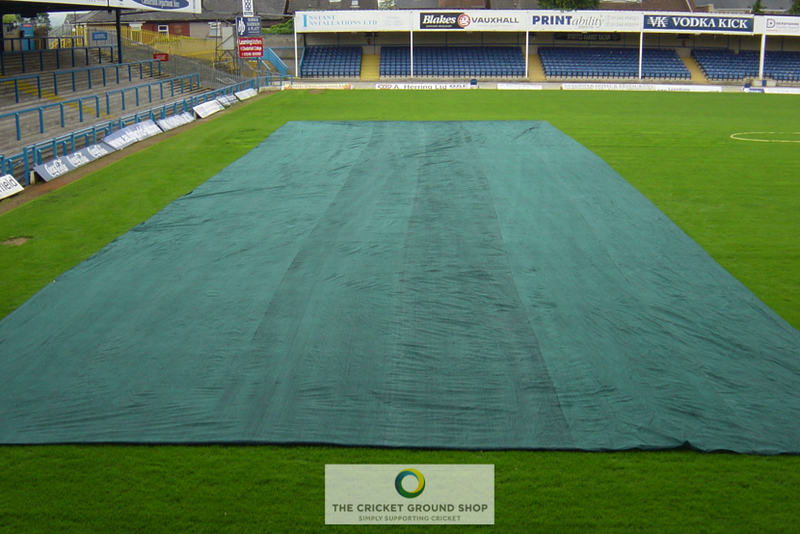 Fourteen 14.6m x 35m cover with either hemmed & eyeleted or stitched edges (smaller size of cover enables two groundstaff to deploy and retract the system manually).